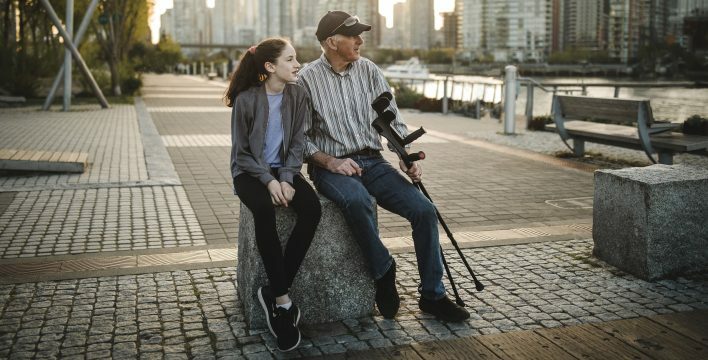 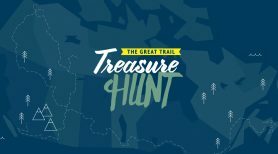 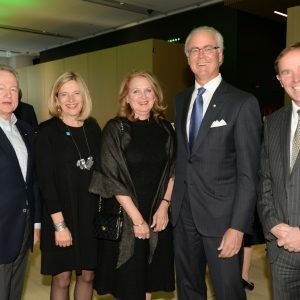 Donors from across Canada have helped to raise over $83 million for Trans Canada Trail’s Chapter 150 Campaign – $8 million more than the campaign’s original goal. 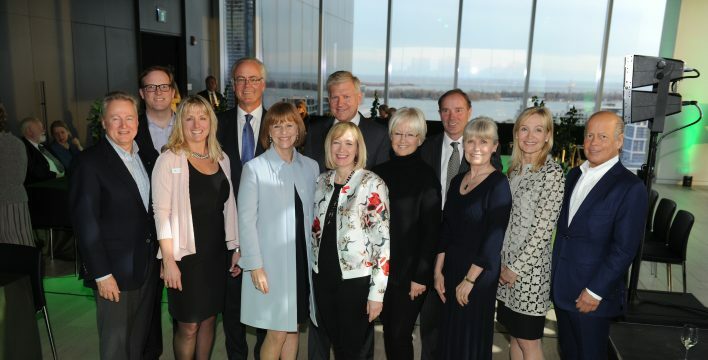 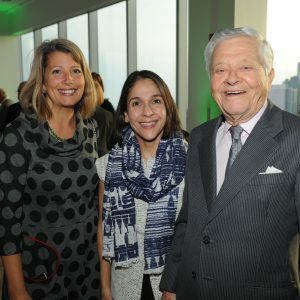 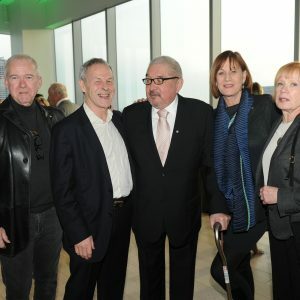 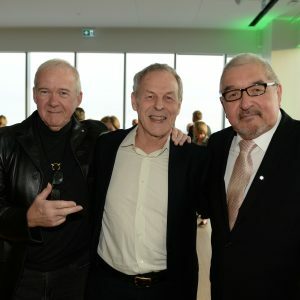 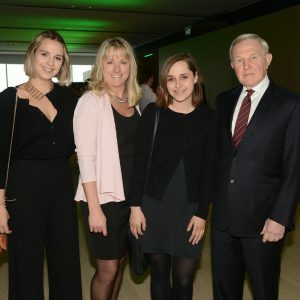 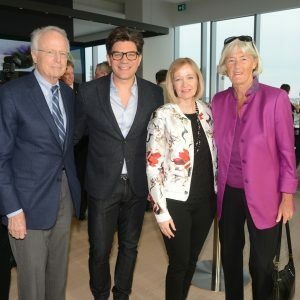 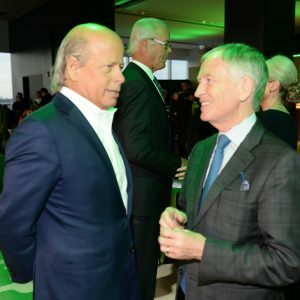 Revealing the grand total of $83.2 million, TCT celebrated the fantastic achievement with influential supporters from the worlds of entertainment and philanthropy at The Globe and Mail Centre in Toronto. 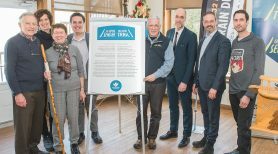 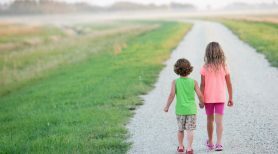 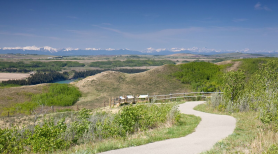 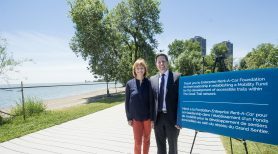 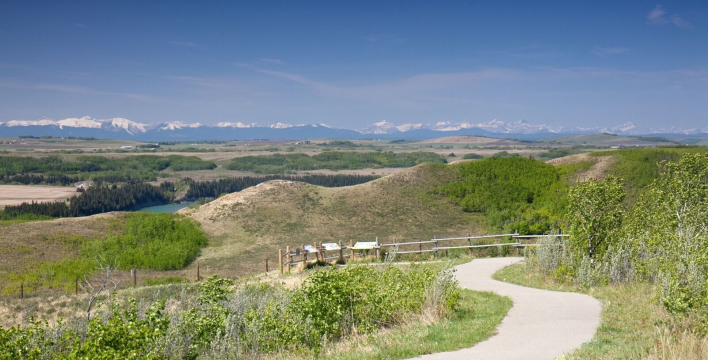 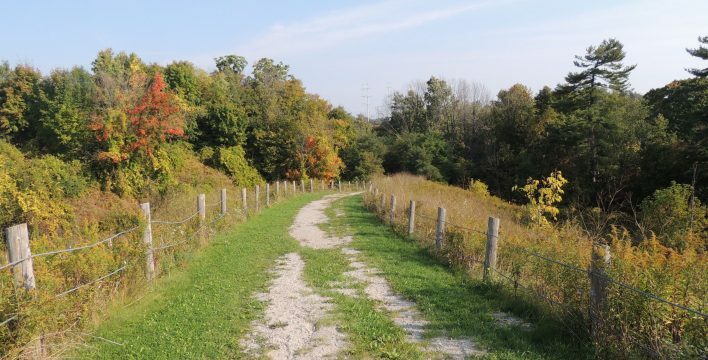 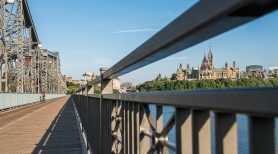 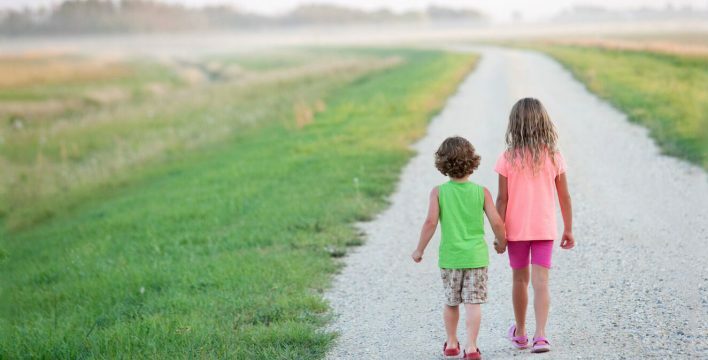 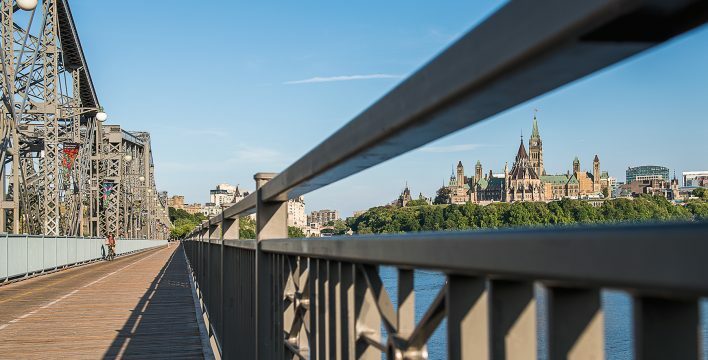 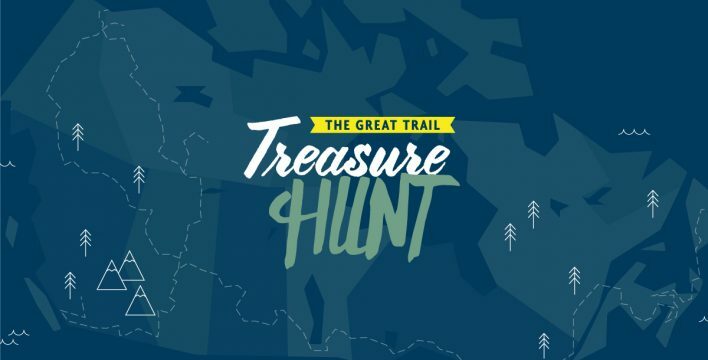 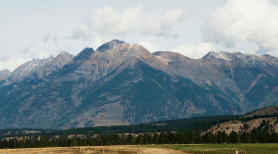 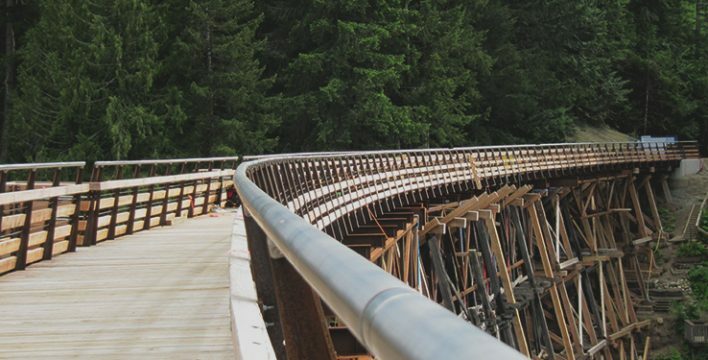 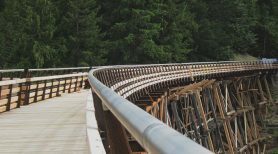 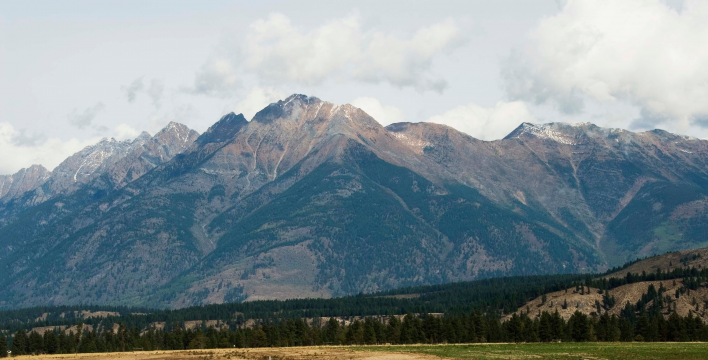 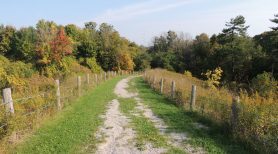 While the funds have helped to connect Canada’s national 24,000-kilometre Trail, more support is still needed to ensure the Trail is enhanced and protected for future generations. 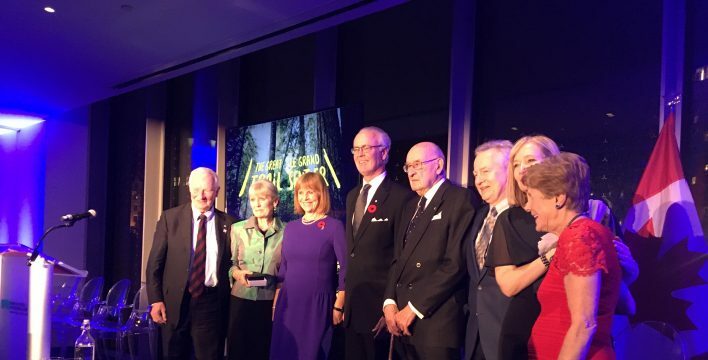 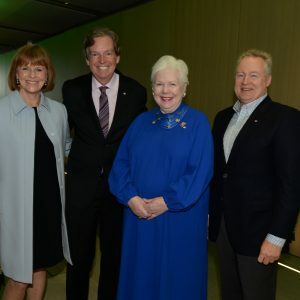 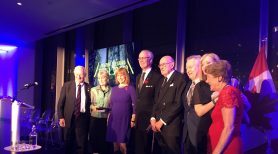 The Right Honourable David Johnston, former governor general of Canada, Her Honour, the Honourable Elizabeth Dowdeswell, Lieutenant Governor of Ontario and numerous supporters of The Great Trail attended the event. 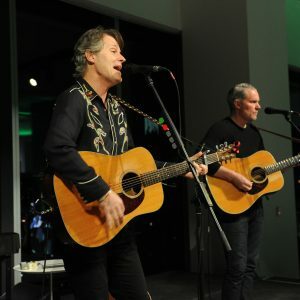 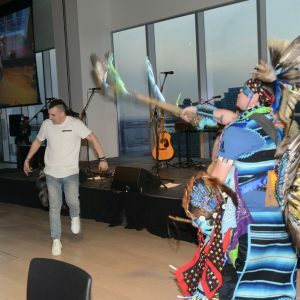 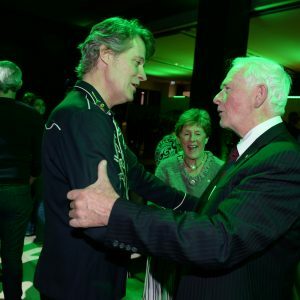 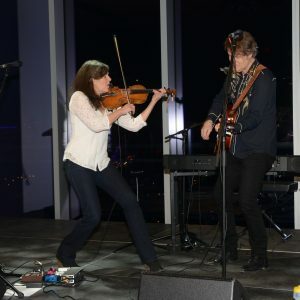 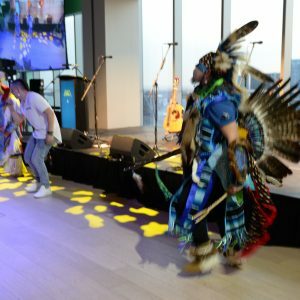 The evening also included terrific performances from Indigenous rapper and activist Cody Coyote and Blue Rodeo frontman and TCT Champion, Jim Cuddy. 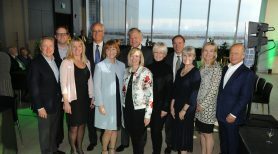 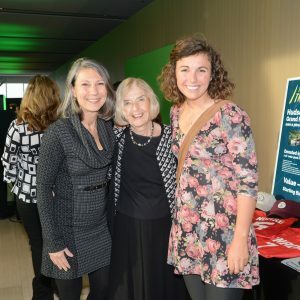 Their contributions were amplified by a $25 million grant from the federal government, which gave one dollar for every two dollars donated to TCT.